I am a huge proponent of catch & release or more specifically “selective harvst”. If you are not familiar with the selective harvest philosophy it recognizes that catch & release is important for developing and maintaining quality fishing, but also recognizes that fish are a renewable resource and we should maintain the tradition of enjoying some of our catch on the table. Some species and sizes of fish are naturally more abundant in any fishery and those fish are the best candidates for harvest. 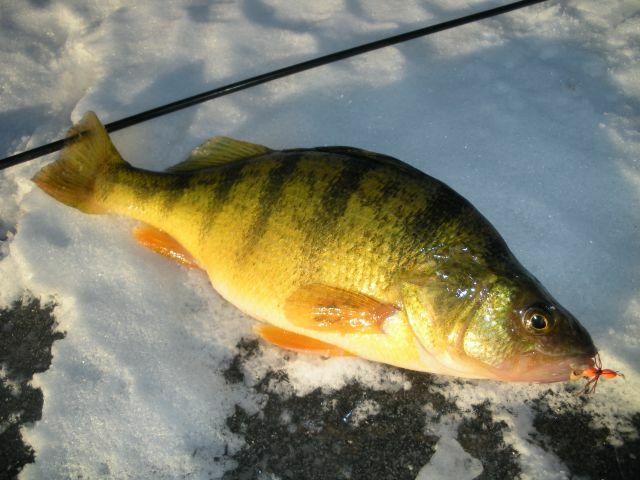 Less abundant predator fish and large individuals of any species, including panfish, are less abundant and are therefore the best candidates for catch & release. Whenever the decision is made to harvest we should limit our harvest and handle the fish in the right way to ensure the best possible quality on the table. Handling fish that we choose to harvest in the best possible fashion is another way for us to show proper respect for the resource. This time of year it becomes a challenge to deliver fish to the table in the best possible quality. Heat and high water temperatures make it harder to keep fish alive and will result in quick spoilage of any fish that die. If your fish look discolored, are stiff, have cloudy eyes or pink gills by the time you get them to the cleaning table, they have already started to spoil. If you can keep ’em fresh until they are cooked, they will taste SO MUCH BETTER. Most modern fishing boats have at least one livewell and livewells are a great way to keep fish alive until you are ready to clean them. But again during the summer, it can be very difficult to keep fish alive even in a livewell. Probably the best way to handle fish that you plan to eat is to put them on ice! As soon as the decision is made to harvest a fish, “field-dressing” to remove the “guts” as well as bleeding the fish are great ideas, and then put the fish in a cooler full of crushed ice or ice cubes. 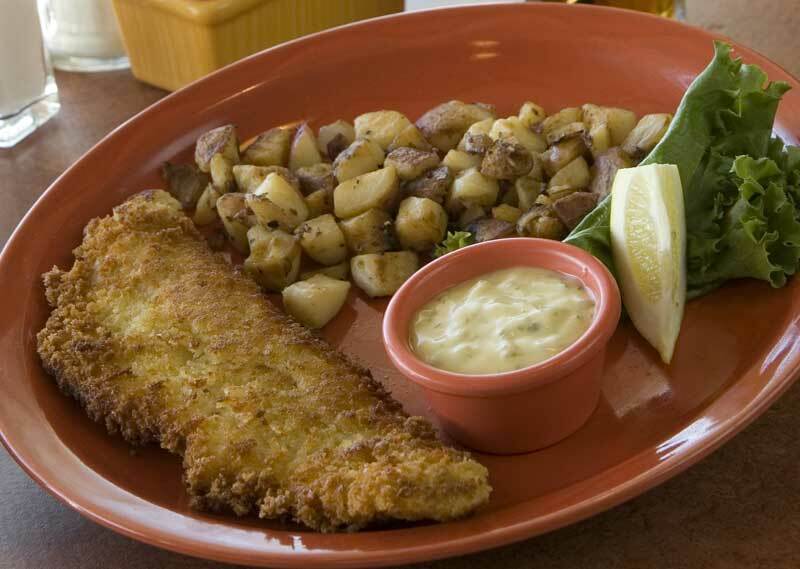 Ever wonder why fish seem to taste so much better when they are caught while ice-fishing? It is because they are put on ice when they are caught! Stringers are probably one of the worst ways to keep fish that you choose to harvest. Yes, in some cases fish can be kept alive for a period of time on a stringer, but during the summer it will be nearly impossible to keep fish alive on stringers for any length of time. Baskets or bags may work a little better for keeping fish alive, but probably the best thing to do is put them on ice. If you choose to harvest some fish during the summer months, keep in mind that you may want to cut your fishing short so you can properly care for you catch. If you are gutting and placing fish on ice, you can continue fishing, but even then you want to quit and head for the cleaning table before the ice melts. If you are not icing your catch, you absolutely must head to the cleaning table before the fish perish. That may mean a break in fishing every hour or two to clean fish. There was a time when I was younger that I harvested more fish than I do now. Eventually I would have a freezer that contained several bags of fish fillets. That was fine and good, but what changed my mind about that practice was going to the freezer months later to find bags of fillets that had been in there so long they had freezer-burnt. That was a waste of good fish, a waste of that valuable resource. At some point I decided that was enough squirreling fish away in the freezer–if I wanted a meal of fish we would harvest the fish we needed for a meal and if possible eat them before they spent any time in the freezer. I admit, I still usually freeze fillets because we are not able to prepare them while they are fresh, and I still get upset when I find a bag of fish in the freezer. If you do choose to freeze some fish for a short time, remove as much air from the freezer bag as possible. I usually fill the bags with water so all the fillets are frozen in water. I need to do a better job of this next suggestion myself–label the bags with date and species of fish so you know how long they have been in the freezer and what fish you have in there. I often prepare different species of fish in different ways and any fish should be consumed before they have spent more than a few months in the freezer. It is possible to keep fish fresh for a couple of days in the refrigerator without freezing. To do that take the fish after you are done cleaning and place them in a bowl of crushed ice. Cover the bowl with some cling wrap and then store in the ‘frige. It works best to occasionally drain the melt water and add more crushed ice. If the fish were fresh when placed in the ‘frige in this manner, they can be kept for a couple, maybe three days. Care and respect for the fish and the fishery extends beyond catch & release. When you decide to harvest some fish, that same care and respect should be reflected in how those fish are handled, processed and prepared! And besides all of that, they will taste better too! A couple additions I learned from my Dad many years ago. “Field dress” your fish as soon as possible, and put them on ice (as you mentioned) but NEVER rinse out in the lake or river you are fishing! And, of course as mentioned, do NOT place in ice WATER! When we return home, we do a “quick rinse” and place the fish in vacuum seal bags and place in the freezer. Any concern for “bacteria” is removed by freezing the fish. I suspect that those that don’t like to eat trout, for example, didn’t properly care their catch for later consumption! Grilled trout even three months later make for EXCELLENT tablefare when properly preserved! I’m still amazed at my advanced age how much peer pressure there is involved in fishing, and particularly at the cleaning table. Let’s get some “I support Selective Harvest”, stickers and hats going! Doug Stange and Toad would be proud. Not so much Zacker.